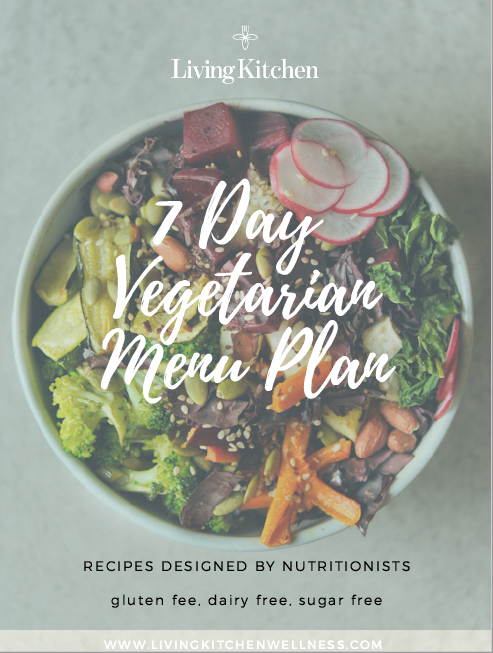 Our 7 Day Vegan/Vegetarian Menu Plan is perfect for you if you’re vegetarian or vegan. 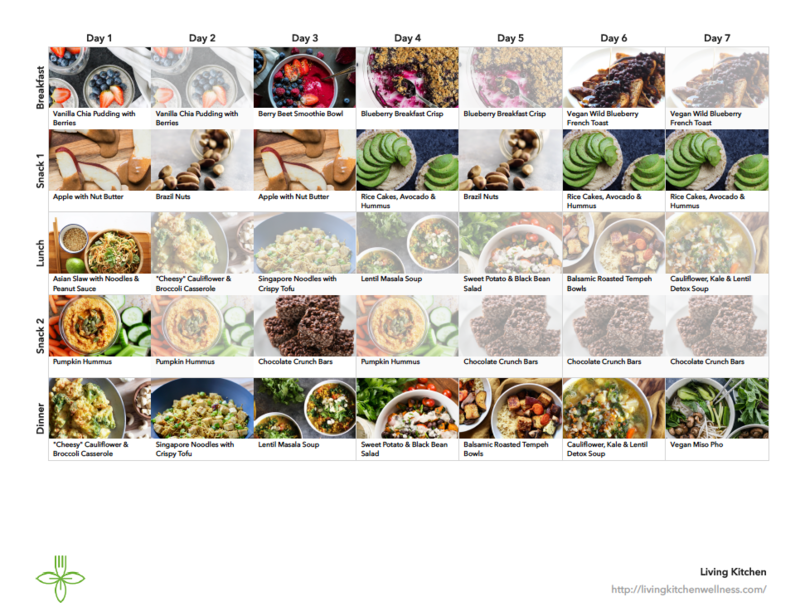 This is the place to start if you need some inspiration or if you need guidance on how to eat a healthy, well balanced vegetarian or vegan diet. We use nutritionist-recommended and approved ingredients, so you’ll love what you’re eating and never feel like you’re missing out. 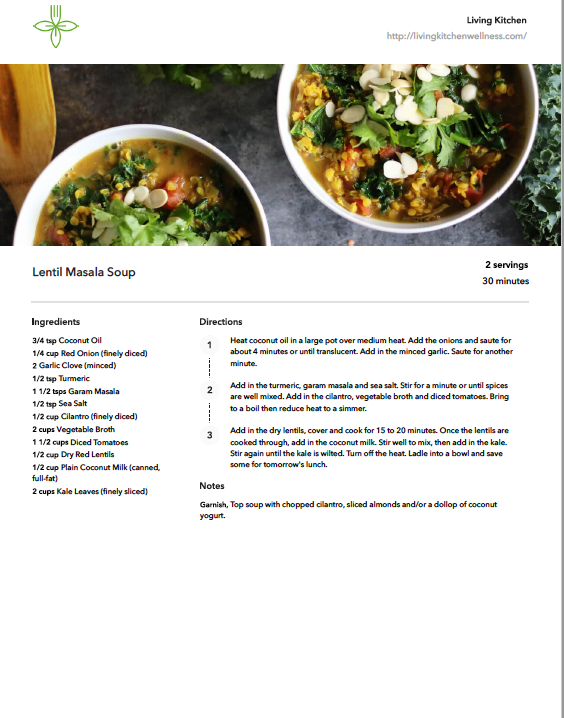 Our menu plans are easy to follow and packed with all of the nourishing ingredients that we use in our cooking and recommend to clients. 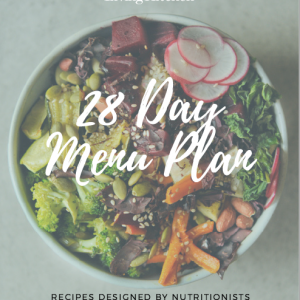 We’ve compiled some of most delicious and easy to make recipes into this menu plan so that you’ll feel inspired to meal prep and ensure that you have your breakfasts, lunches, dinners and snacks all ready to go. 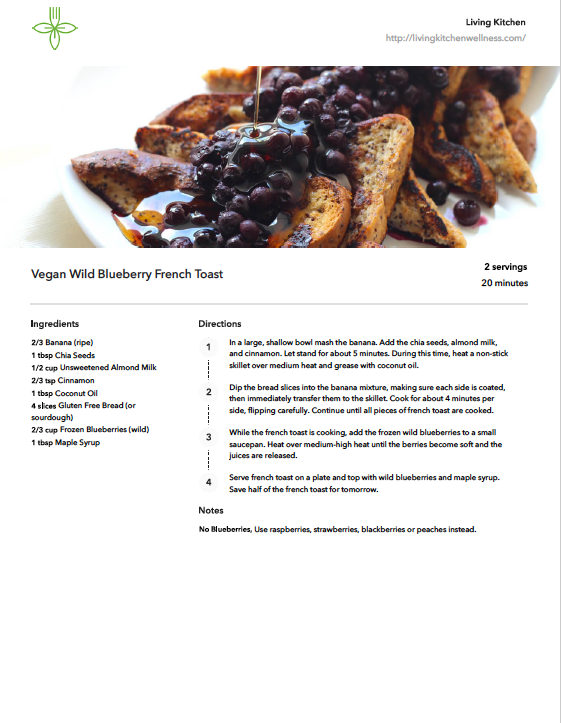 Our 7 Day Vegan/Vegetarian Menu Plan is perfect for you if you’re vegetarian or vegan. 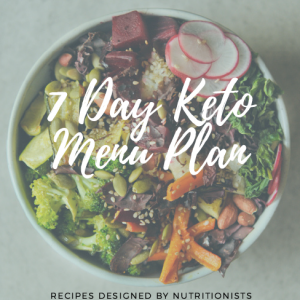 This is the place to start if you need some inspiration or if you need guidance on how to eat a healthy, well balanced vegetarian or vegan diet. We use nutritionist-recommended and approved ingredients, so you’ll love what you’re eating and not feel like you’re missing out. Want to make sure you’re getting a variety of essential nutrients and eating a balanced diet as a vegetarian or vegan?